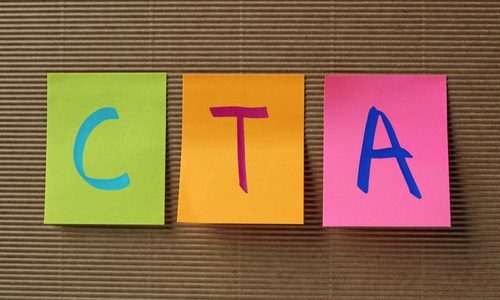 In the world of marketing, the call of action (CTA) is one of the most important parts of an advertisement. The call of action is what tells target consumers what they should do after clicking on the advertisement and hitting your landing page. “Buy now!” is probably one of the most simple examples of a call to action. However, you should aim to provide your target audience with more information in your CTA. Here are a few tips that will help you make a great call to action. By invoking emotion and enthusiasm in your audience, you will be able to get a strong response. Make your CTA sound as enthusiastic as possible so that your audience will feel enthusiastic as well. An example of an enthusiastic CTA is “Buy now and get 50% off!” Not only is the tone passionate, but just about everyone would be happy to get half off on their order. If you want to encourage your audience to book a trip with loved ones for example, you should use a CTA like “Book the vacation of your dreams today!” A CTA like this will get your audience thinking about going on the perfect family trip, which will in turn encourage them to click on the ad. Adding an exclamation point to your CTA is a simple yet sure way to invoke enthusiasm in your audience. When it comes to call to actions, it’s not enough to demand that your audience act in a certain manner. You also need to incentivize your audience. Perhaps following through on your call to action will help you audience lose weight, make more money, or perform better at their jobs. You should definitely think about your unique selling point (USP) and value proposition when it comes to crafting call to actions for your advertisements. 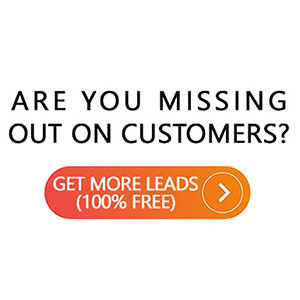 A unique selling point is essential if you want to generate new leads. Therefore, it’s ideal to combine your CTA and USP to boost conversions. One common way businesses incentivize their audience is by offering free quotes, free consultations, and free samples. 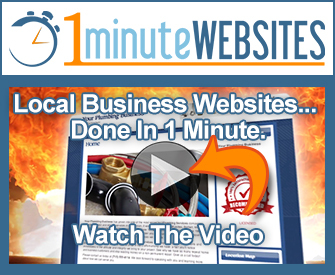 Making a great call-to-action is necessary if you want your advertisement to be successful. Therefore, you should take the time to craft the perfect call to action that reflects what you want your target audience to do. For more information about CTAs, don’t hesitate to contact us.